Tattooing is thousands of years of years old, and is a most visible part of New Zealand’s contemporary visual culture. It is a key expression of Maori identity and among Pacific Islands communities it is an important signifier of our cultural diversity – what connects us and what makes us different. Indigenous Ink was first convened and organised by Terry Koloamatangi Klavenes in 2011. 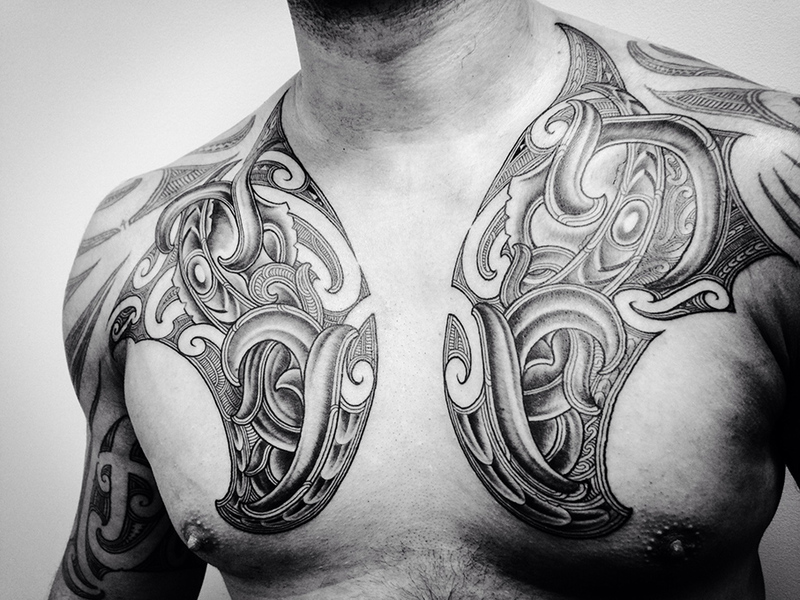 It is based in Auckland, New Zealand and as tattooing has grown in popularity so too has its scope and its importance. The event has a history of connecting Maori and Pacific Islands tattooists with indigenous tattooists from elsewhere. 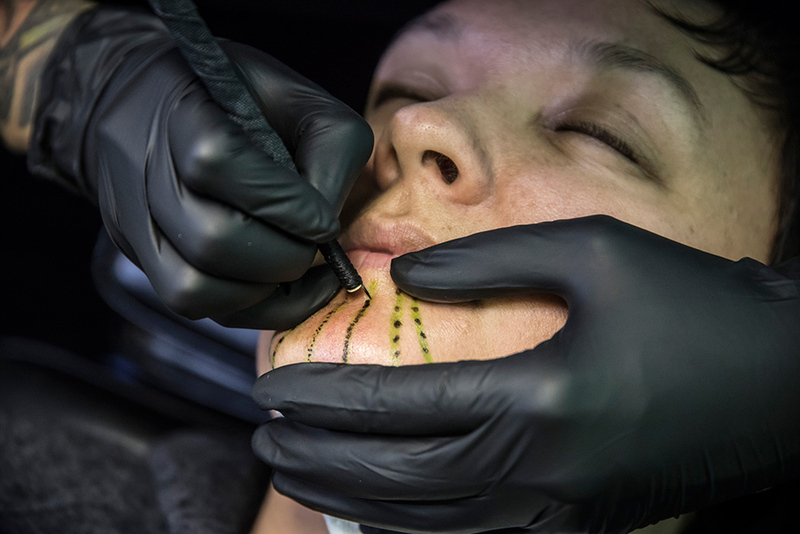 This year, the international line up offers the public an opportunity observe or be tattooed in a range of indigenous styles. 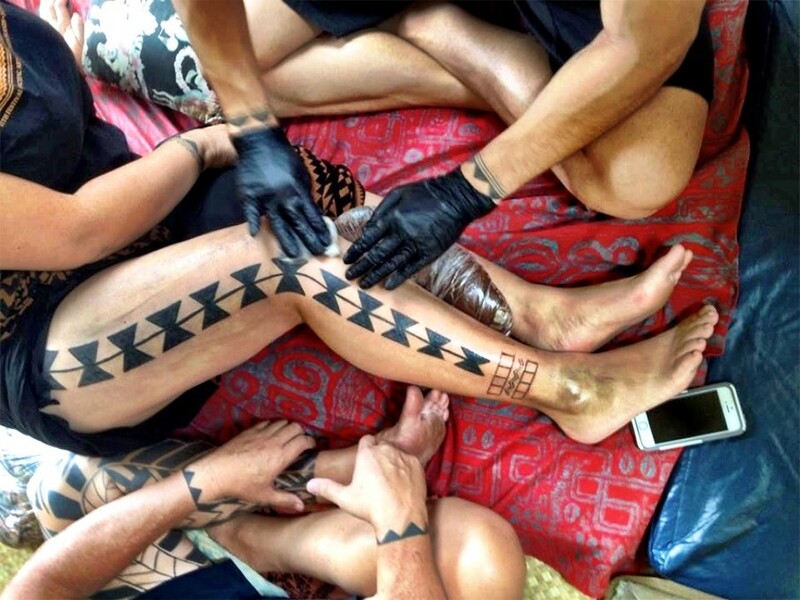 As a curator of Pacific Cultures I have a long term research interest in Samoan tattooing, but tattooing in general helps me understand how people use art and the body to connect themselves to other people, times, places and cultures or to signify particular beliefs and values. Of course, we adorn our bodies in so many ways by wearing clothes, make up, jewellery, hats and other accessories. Let’s not forget that we also alter our bodies by colouring, straightening or curling our hair, trimming our eyebrows or beards, or reshaping our physiques by exercise, weight training or cosmetic surgery. Tattooing is just one of several popular mediums through which we can transform our bodies to display our social or cultural identities, communicating messages about who we are. Events like Indigenous Ink are increasingly important for the way they focus attention on specific cultural practices, and create space for the maintenance and sharing of knowledge. You can see this when tattooists design tattoos and talk about them with their clients. What may appear to be a straightforward transaction actually involves the transfer of cultural information. It is in the language terms and meanings associated with particular motifs; their composition and appropriate placement on the body; and the images themselves which might represent things significant to the clients cultural heritage. The process of recording knowledge can also be shared with the tattooist, especially when the client requests particular personal or family histories, genealogies or other messages to be incorporated in their tattoo. Also important to indigenous tattooing is ensuring knowledge of the tattooists tools, techniques and protocols are maintained. 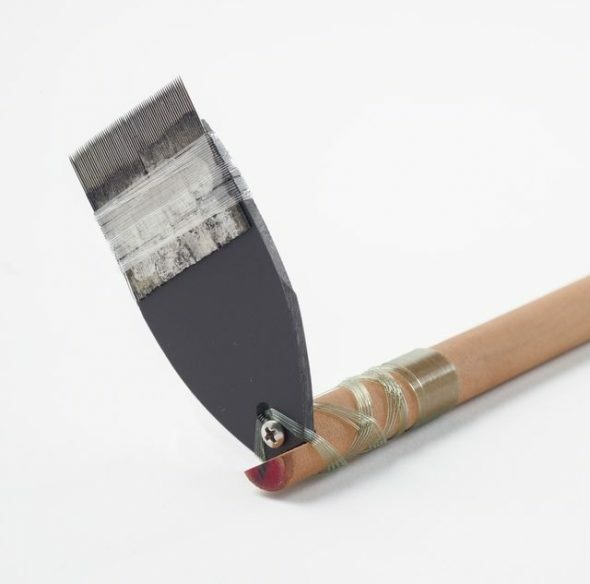 However, indigenous tools (originally made from organic materials) have contemporary equivalents made from metal and synthetic materials that can be sterilised and cleaned within international health and safety requirements. Having said this, only some artists work with indigenous tools, others with electric tattooing machines. The experience of being tattooed with indigenous tools is often valued by the client as much as the images that they walk away with. The customs associated with indigenous tattooing change over time and protocols vary depending upon who is being tattooed and whether it is in a tattoo convention, a private home or a studio.Tattooists once paid with indigenous trade goods and foodstuffs are now usually paid in cash. One of the interesting developments in Pacific Islands tattooing involves clients requesting tattoos reflecting their mixed cultural heritage. Maori/ Samoan, Fiji/Tongan, Samoan/Celtic, Hawaiian/Japanese and many other combinations of tattooing styles reflect the connections that people are making in our communities through inter-marriage especially, but also by being just inspired by other peoples art. 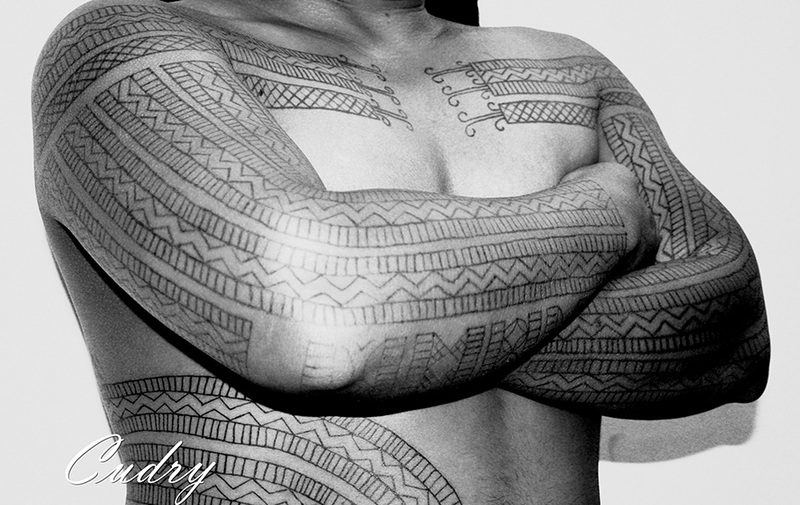 For example, the body suits and compositions of Japanese tattooing are becoming prominent especially among Polynesian males. Other cultural influences include renderings of Christian or family surnames inspired by the iconic lettering styles of Chicano tattooing from the United States – hardly a surprise when you realise that Chicano and Polynesian cultures place similar value on loyalty to community and family. If you want to be tattooed this weekend (21-22 Nov) please visit the Indigenous Ink Facebook page for more information.